Tradebit merchants are proud to offer auto service repair manuals for your Audi S4 - download your manual now! 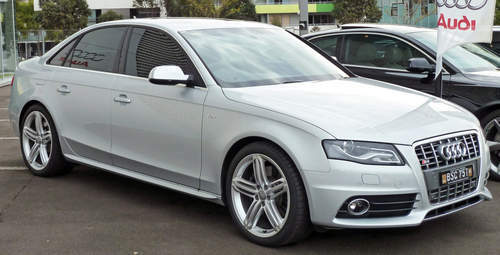 Audi’s line of automobiles includes the 200 horsepower, 2008 Audi A8 2.0 TDI Attraction and the 1976 S4 Avant 3.2 FSi Quattro Tiptronic. Audi automobiles are much easier to maintain and repair if you have a decent repair manual. Tradebit has an unmatched inventory of Audi manuals.